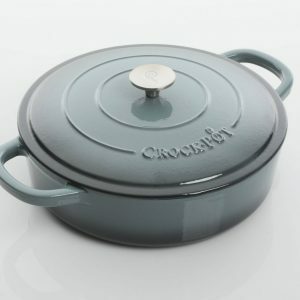 The Crock Pot 5 Quart Gray Enameled Cast Iron Round Dutch Oven is a must have in the kitchen. 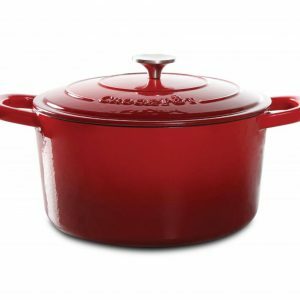 The gray enameled cast iron Dutch oven cooks stews, soups, roasts and delicious slow-cooked brisket. 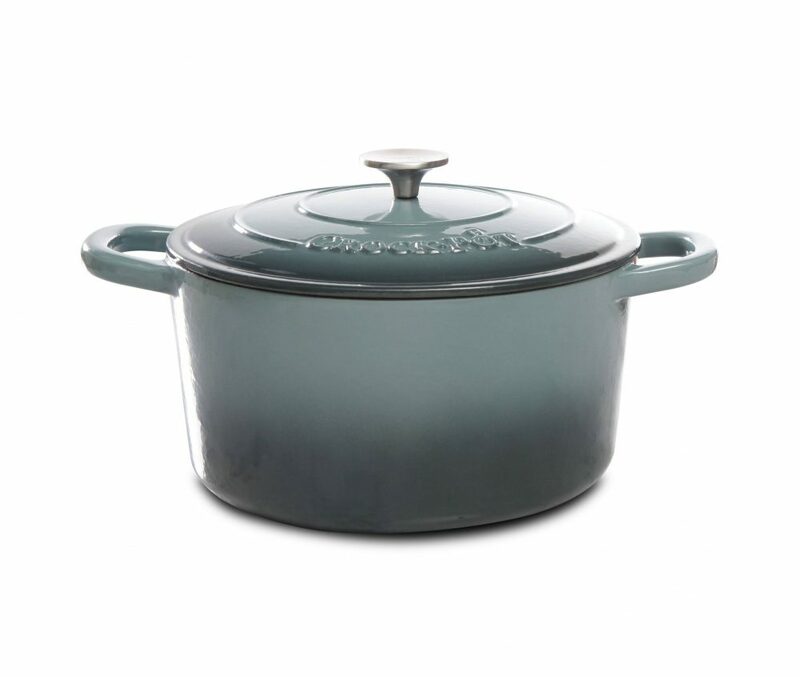 You can use your slow cooker to bake, fry, broil, roast, braise, sauté, sear and stew. 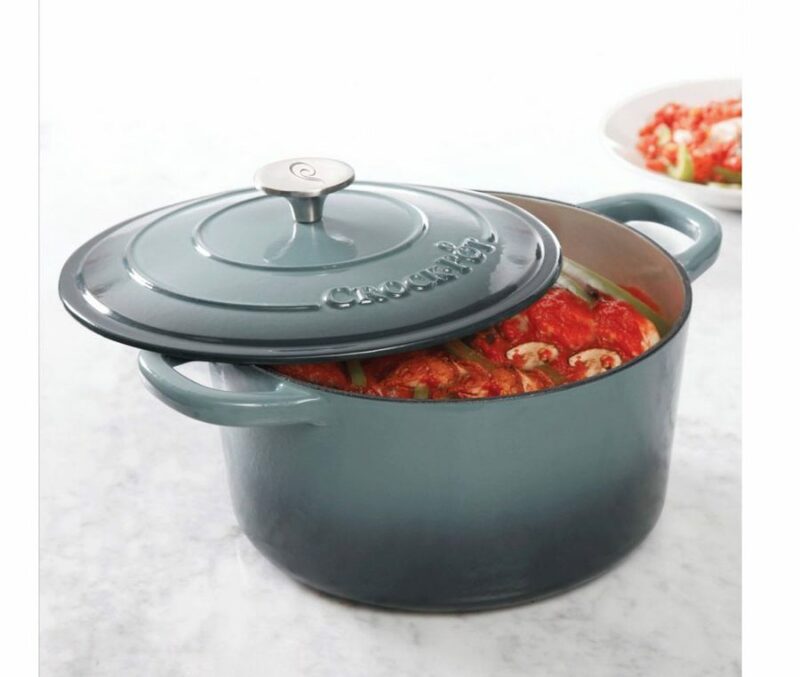 The specially designed lid keeps the heat in and gently bastes the food by condensing then bathing the food in flavorful moisture. 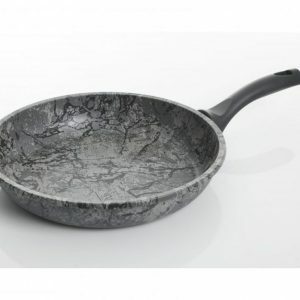 While the cast iron takes time to heat up, once it is hot it stays hot and cooks evenly. 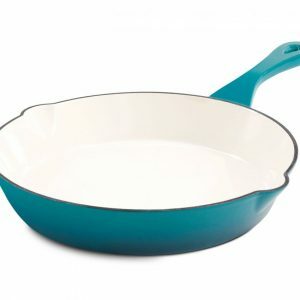 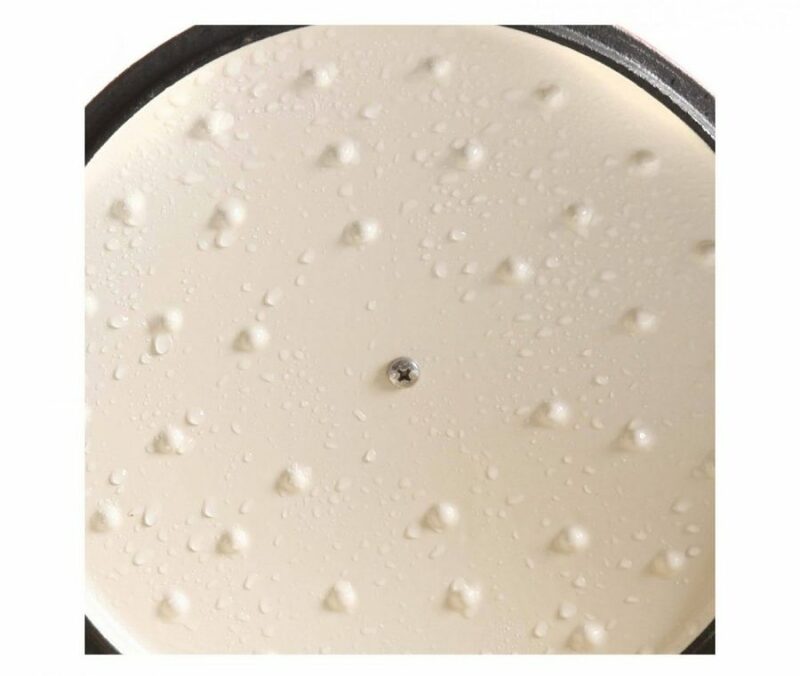 The porcelain enamel prevents the cast iron from rusting and keeps it looking like new with minimal effort. 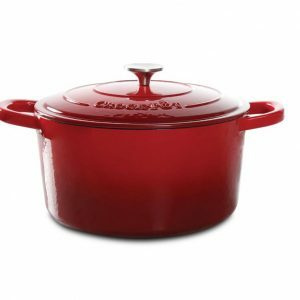 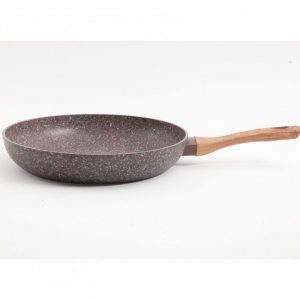 An added benefit is the ability to cook, serve and store your meal in the same pot. 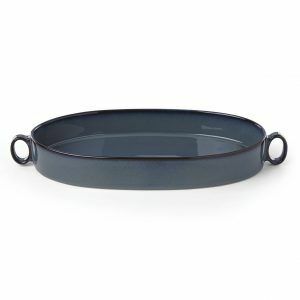 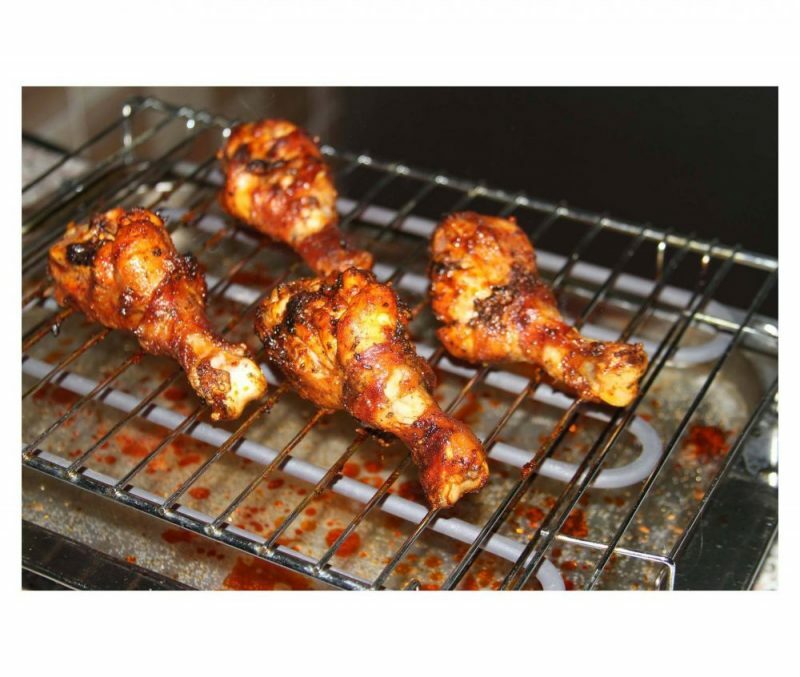 No need for cooking in one pan, serving on a platter and storing leftovers in a plastic or glass container. 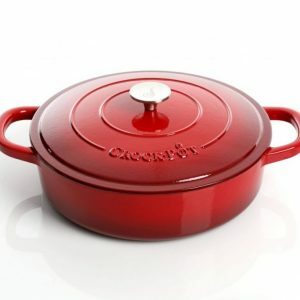 The Crock Pot 5 Quart Dutch Oven does it all!